Welcome to Jattco's cordless drill light kit website. 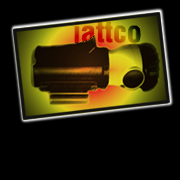 Jattco specializes in providing a little light when you need it most. Our product is convienent, saves time and money. It contains all of these unique features at an affordable price. All images are copyright thier respectful owners. Please do not take any images without permission. All questions can be directed to Jattco Patent pending.